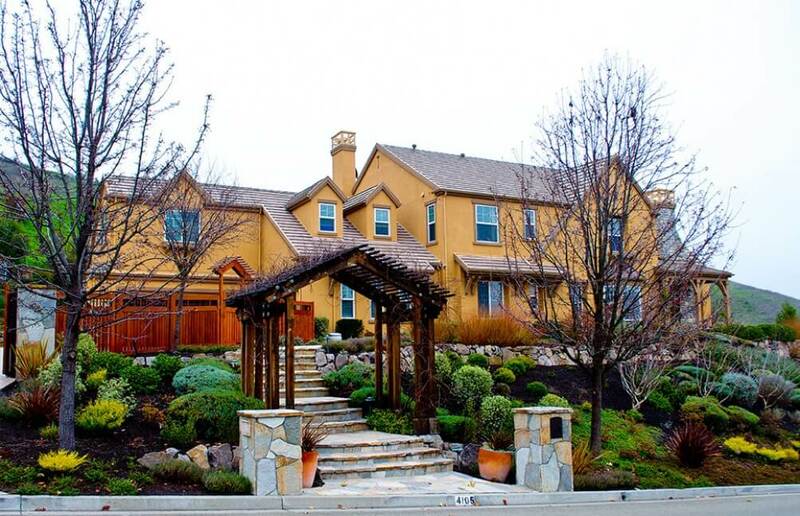 Walnut Creek Design Build Home Remodeling Services | Gayler Design Build Inc. Welcome to the family-owned business of Gayler Design Build. Owned and operated by George, Darlene, and son Chris Gayler. 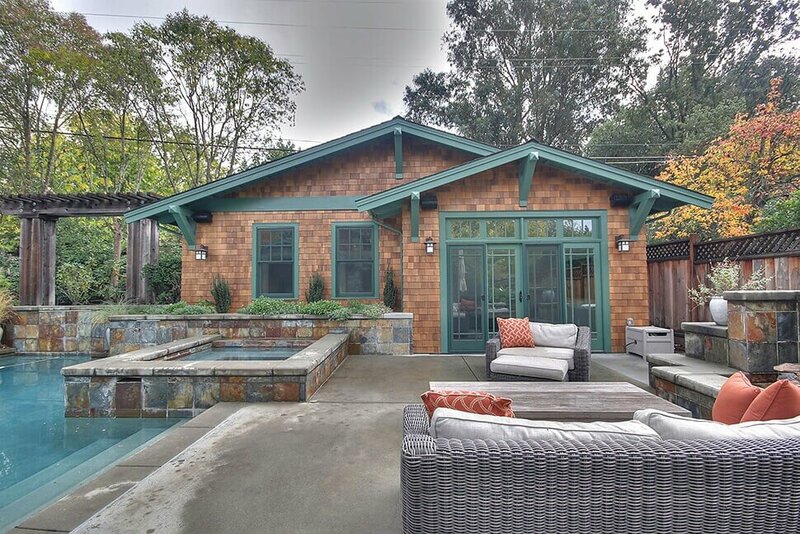 Founded in 1961, Gayler has proudly served Walnut Creek and the surrounding areas for nearly 60 years, delivering high-end kitchen and bathroom remodels, room additions, outdoor living spaces, whole house remodels and Accessory Dwelling Units (ADUs). Enjoy consistent project delivery and budget management, reliable customer service, and exceptional design and construction expertise under this robust professional remodeling team. Learn about their highly effective design-build process, evidenced by the consistent 5-Star reviews from your friends and neighbors on Google, Houzz, Facebook, and GuildQuality. Walnut Creek is a city in Contra Costa County, California, located in the East Bay region of San Francisco, about 16 miles east of the city of Oakland. With a rare blend of 2,800 acres of open space, a vibrant downtown, and a performing arts center, Walnut Creek offers something for everyone. Generally, owning a home is one of the biggest investments you can make— often where money spent improving it is realized later in its resale value. Just as important, most of us spend more time in our house than anywhere else. So, making sure it’s genuinely comfortable and functional, can go a long way toward boosting your quality of life. Whether you need more space for your family, or a new layout that better matches your lifestyle, Gayler Design Build will guide you through all of the important questions you need to answer to make your whole house remodel work for you now, and years to come. Considerations include opening up small, closed-off room(s) into large flowing spaces; updating cabinets, appliances, and fixtures to fit a customized design aesthetic; and even adding a new room or addition. Often coined “the heart of your home,” kitchens are a reflection of your lifestyle. They should complement your home’s architecture, accommodate your cooking and entertaining needs, and have plenty of functional storage space. A kitchen remodel is no easy task, and takes careful planning. Do you have a kitchen that no longer serves your needs? 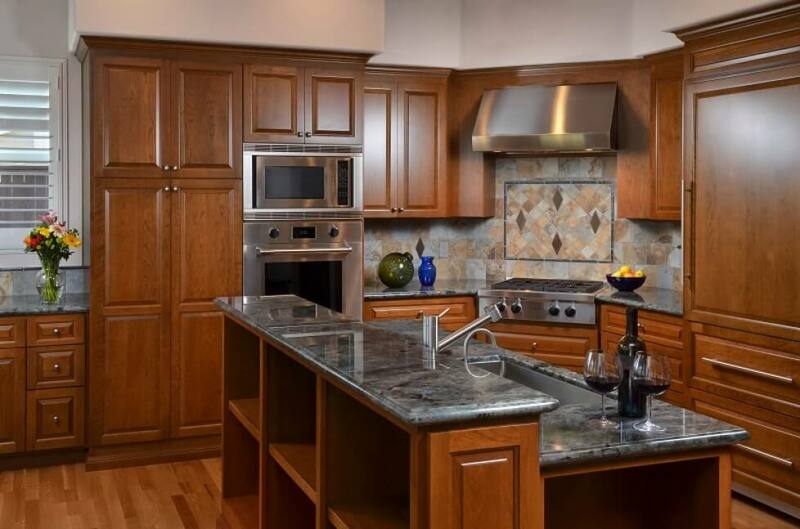 Are you coveting the latest kitchen appliances or longing for more storage space? Get help working with the kitchen experts at Gayler Design Build who can guide you through a proven, organic process of addressing your needs, to include space planning, natural and ambient lighting, lifestyle needs, budget, timeline, etc. Bathrooms are no longer just a utilitarian space. Instead, they’re coveted as the single room in your home that can help you relax and unwind from a hectic day. 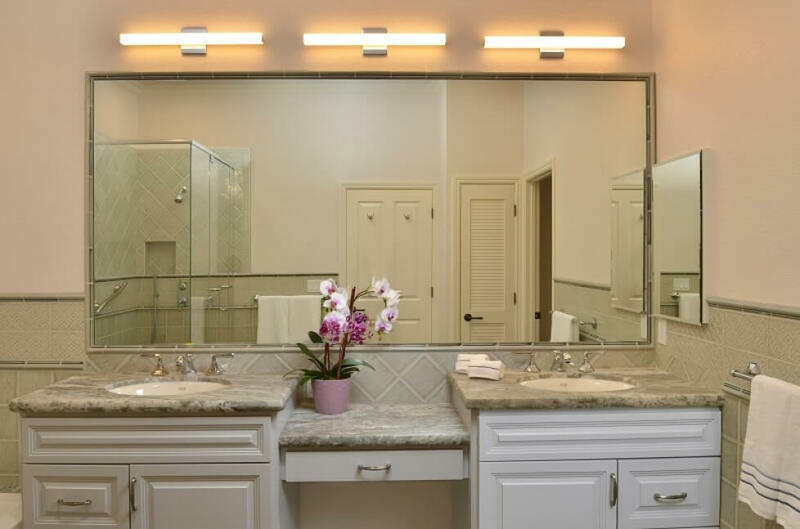 If your bathroom doesn’t elicit feelings of comfort and enjoyment —it’s worn or outdated, small and cramped, or does not reflect your lifestyle, perhaps it’s time to consider a bathroom remodel. Consult the experts at Gayler Design Build. Our bathroom remodeling process starts with a complete evaluation of your needs, desires and budget requirements. 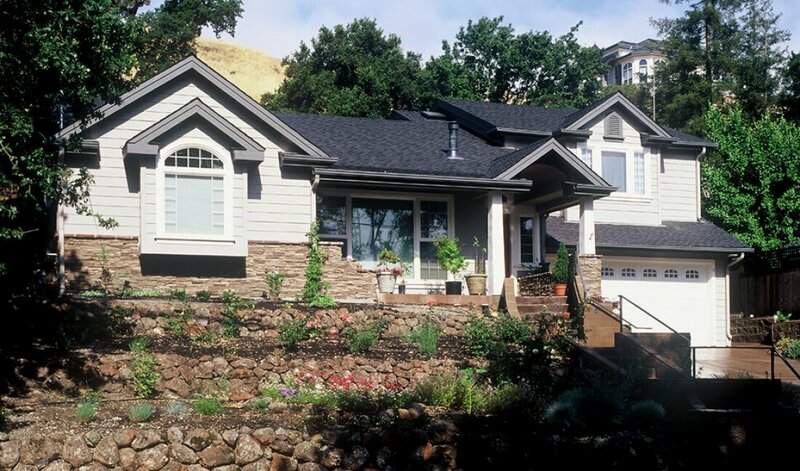 Gayler Design Build utilizes a proven design-build process to ensure every step of your home addition is carefully navigated and is as enjoyable as possible. 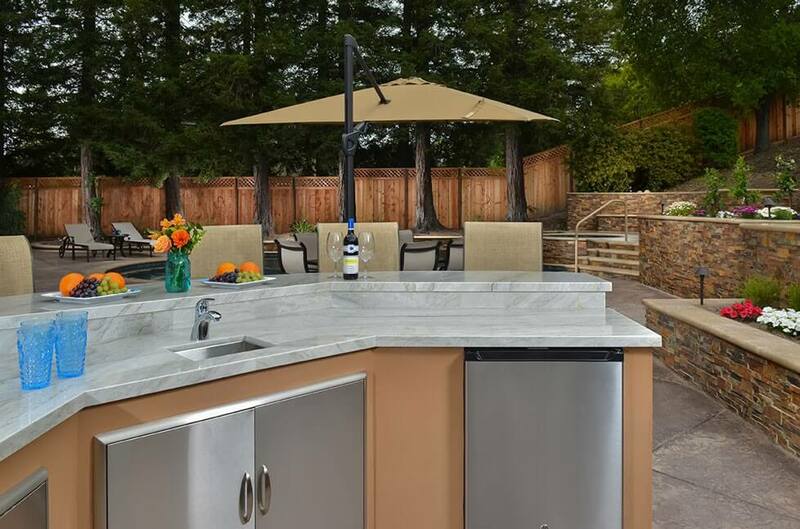 With an average of 262 sunny days a year, Walnut Creek homeowners enjoy spending time outdoors. Once just a place to add patio furniture and a small grill, nowadays, homeowners are maximizing their outdoor living space by building living rooms with televisions, outdoor kitchens and fire pits, and even pizza ovens. Get inspiration and expert advice on your outdoor living space from the design and construction specialists at Gayler Design Build. Also important to note: the regulations surrounding ADUs are constantly changing and vary from city to city. lf you’re considering one for your property, make sure to sign up for one of our complimentary ADU seminars or call us to learn more. Get the help you need navigating the process of building a small home on your property. When it comes to choosing a remodeling contractor in Walnut Creek, be sure to do your research. Take advantage of our complimentary Home Remodeling Guide —designed to help you take the stress out of planning your next home remodel. 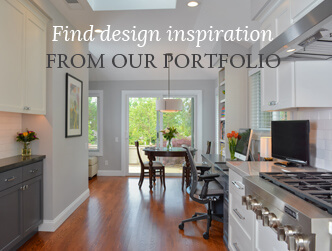 Subscribe to our bi-monthly newsletter chock full of expert remodeling advice, tips, and home remodeling design ideas. And, don’t forget to follow us on Facebook (@GaylerConstruction) or Instagram (@Gaylerdesignbuild) to experience the true mastery that is luxury design-build remodeling. Ready to get started? Call us today to request a complimentary design consultation.